The lake, a murky green mirror crowned by thick foliage, large boulders, and sky high trees that blotted out the sunlight, is calm. Marina Rivero, a biologist and wildlife conservationist, surveys her surroundings, searching for signs of her quarry. She has been hiking through the forest since dawn, scaling steep cliffs that climbed upwards and just as suddenly plunged downwards—in pursuit of a trail left behind by an animal thought to have roamed the earth for over tens of millions of years. So far, she has yet to lay eyes on the subject of her pursuit, the Baird’s tapir. Named after the American naturalist, Spencer Fullerton Baird, who journeyed to Mexico in 1843 to study the country’s unique wildlife, the Baird’s tapir is the largest land mammal in Central America and a species of tapir. Given that tapirs are strong swimmers, Marina isn’t surprised the trail brought her to this body of water. But after hours of searching, she is ready to call it a day. Suddenly, a faint ripple takes root in the center of the lake. Seconds later, a brown snout breaks the surface, followed by a face resembling a cross between a wild hog and an elephant. The animal swims to edge of the lake and pulls itself out of the water. Barrel chested and short, yet powerfully built, the Baird’s tapir swaggers forward and pauses, its short trunk-like nose quivering as it tests the air for possible threats. A frisson of excitement runs through Marina. Although Marina has worked with a diverse range of wildlife in her native homeland of Mexico, these days she spends her time studying the Baird’s tapir and working with local communities to protect this ancient species. 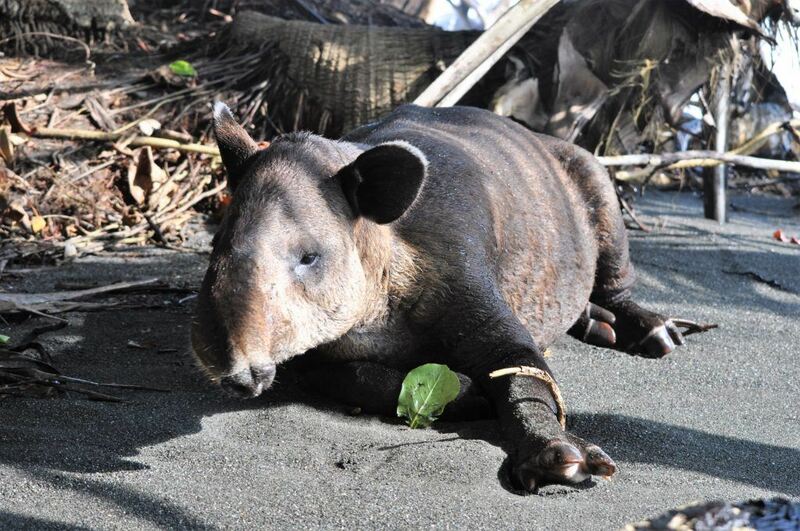 In 2015, concerned by the growing threats affecting them—mainly habitat loss and hunting—she began the Tapires de la Sierra project in the Sierra Madre de Chiapa; then, together with local community members, they monitored the region for the Baird’s tapir, recording its ecological needs and conservation status. Marina believes involving local people in conservation efforts is critical, empowering them to take decisions to protect their environment and natural resources. Earlier this year, Marina along with 13 other conservationists were awarded funding through the WCN Scholarship Program to pursue their graduate education in wildlife conservation. 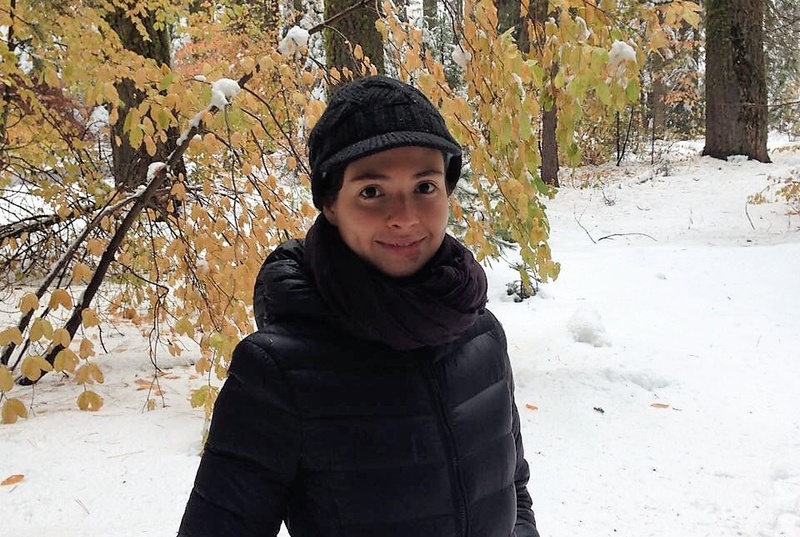 With the support from this scholarship, she aims to finish her MsC and continue researching the remaining populations of the Baird´s tapir in Mexico. Her goal is to understand how fragmentation of the land and habitat loss is affecting the genetics and the viability of Baird’s tapir populations there, especially populations located in the Sierra Madre de Chiapas and El Ocote-Chimalapas. With information gleaned from her research, she aims to develop a conservation strategy to diminish these threats. In the long term, Marina wants to have a consolidated NGO—working in collaboration with the government, other non-profits, scientists, universities, and local communities—to expand conservation efforts to other wildlife outside of the Baird´s tapir.